Five companies that are blazing a trail towards our connected future. Uses connected sensors on household appliances to monitor the elderly or infirm. Evermind alerts you remotely when appliances and home medical equipment are used by the person being monitored, indicating that they are using their prescribed equipment, are active and everything is normal. A company managing digital identity data in an intelligent IoT ‘smart products’ cloud to connect consumer products to the Web and drive real-time applications. French company that builds wireless networks to connect low-energy objects such as electricity meters, smartwatches, and washing machines, which need to be continuously on and emitting small amounts of data. 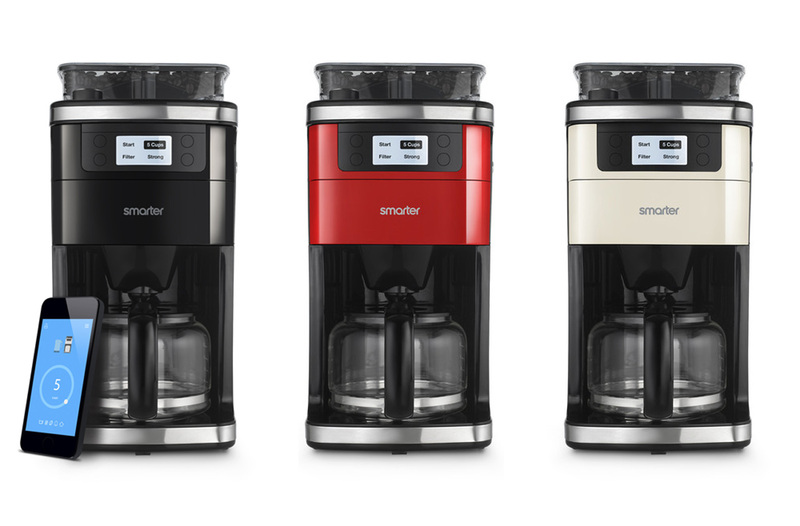 Makers of the original iKettle, the world’s first wifi kettle, Smarter are now releasing a similar wifi coffee machine. Luna produces Eight, a smart mattress cover which controls a person’s home in order to create optimum conditions for sleeping and waking up. The device senses when a person is asleep and automatically turns off lights and changes heating settings via integration with Nest.